For this installment of our Start Shooting Better series, we tried out Bill Wilson’s 5×5 Skill Test. This is a quick handgun test that you should be able to do on any range that allows drawing from a holster. It’s easy to set up, and the suggested rankings are a great way to measure your progress. Watch the video below for the full details and our demos, our just scroll on down and read the transcript. CHRIS: Hello, boys and girls! Welcome to another episode of Start Shooting Better. I’m Chris Baker from Lucky Gunner here with John Johnston from Citizens Defense Research. Today, the drill we’re looking at is the Wilson 5×5 Skill Test. This is a 25 shot drill in a few different stages that John’s going to tell you about because I don’t remember them. The first string of fire, draw, fire five, both hands on the gun. Second string of fire is draw, fire five strong hand only. Third string of fire, draw, fire five, slidelock reload, fire five more. And the last string of fire, draw, fire four to the body and one to the head. 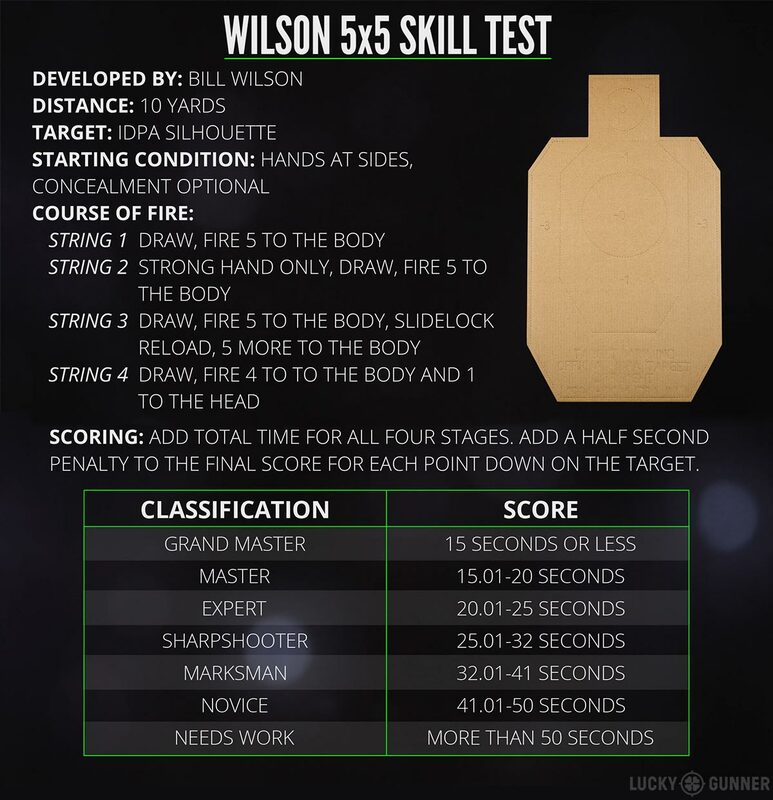 CHRIS (VOICE OVER): The 5×5 Skill Test was developed by Bill Wilson of Wilson Combat fame, and also one of the founders of IDPA. This one is not to be confused with the 5×5 Drill that we described back in Episode 2 — that’s an unrelated exercise that originated with Gila Hayes. There are a couple of different ways to score Wilson’s 5×5 test. In the original version, you would add a half second penalty to your final score for every point down on the target. There are some suggested guidelines for how each score corresponds to IDPA shooter classifications. And if it takes more than 50 seconds, Bill considers that as not proficient enough to carry a handgun. John and I don’t necessarily agree with that, but we understand the point — it does mean you definitely need some serious work. Download a printer-friendly PDF of the Wilson 5×5 course of fire. Starting in January 2018, IDPA officially added the 5×5 test as an option for their classifier. It’s done without concealment and the course of fire is exactly the same, but the scoring is a little different. 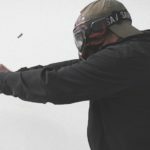 Using the newer IDPA rules, there is a full one second penalty for every point down on the target. So if you decide to score it this way, you might end up shooting it at a more careful pace to avoid those bigger penalties. The scoring classifications can be slightly more generous in this version depending on the IDPA division of the gun being used. 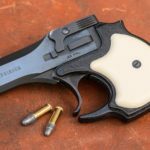 The time standards for the enhanced service pistol division are the same as the original 5×5 test and there’s not much of a change in the other two divisions where most people are using full size pistols. 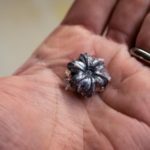 But if you’re using a compact carry pistol, the time standards are 8.5% longer, 15% longer for revolvers, and in the backup gun division, you get 23.5% more time. CHRIS: It’s a pretty comprehensive test. It covers a little bit of everything. And it’s at ten yards, which… you’re doing a lot of stuff that we tend to do at five or seven yards, so it’s a little more challenging. JOHN: Yeah, it’s certainly more challenging. I think it’s an incredible skills test. If I were the type of person that was only interested in self-defense and I wasn’t interested in becoming a better shooter overall, I might say you could run it at seven or five, but as its written, I think it’s very challenging. It’s certainly challenging for me, especially from concealment. CHRIS (VOICE OVER): This was the first time John, Melody, or I tried the 5×5 Skill Test and we shot it with the original scoring standards in mind. John’s score after penalties was 21.08, Melody’s was 29.81, and I ended up with a 24.23. 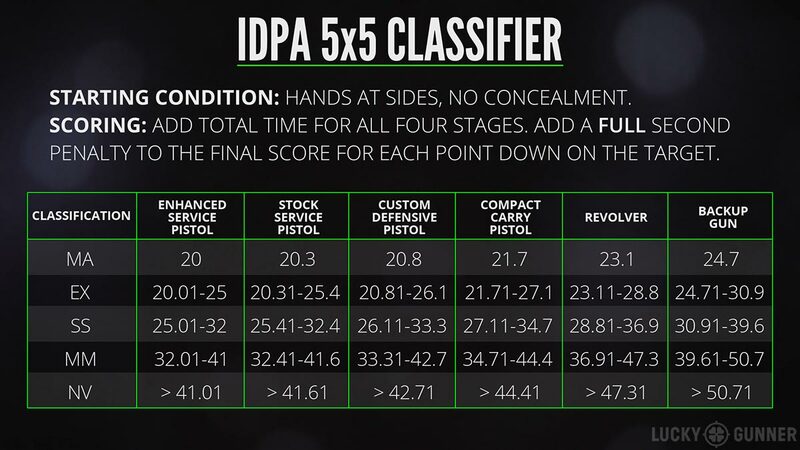 The classification rankings can be helpful for knowing where you stand and for setting performance goals, but unless you’re actually competing in IDPA, I wouldn’t get too preoccupied with repeating this particular test just to try and get a certain score. I think of it more as a quick personal check-up you can run cold every few months to see how your skills have progressed and what you might need to work on. So get out to the range and give it a try and let us know what you think in the comments.